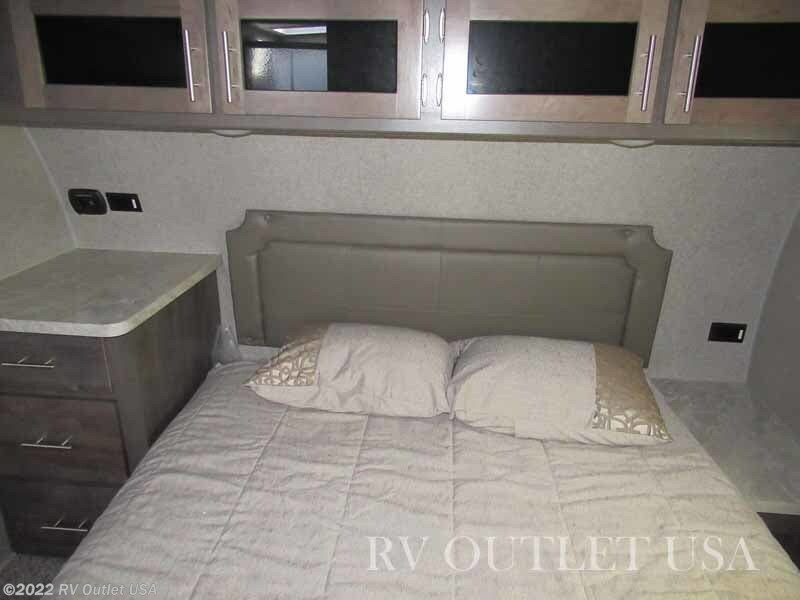 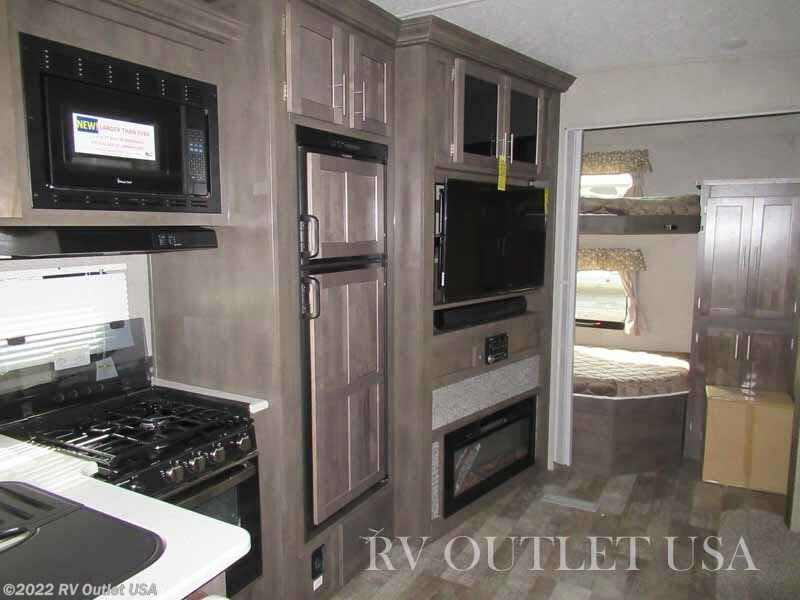 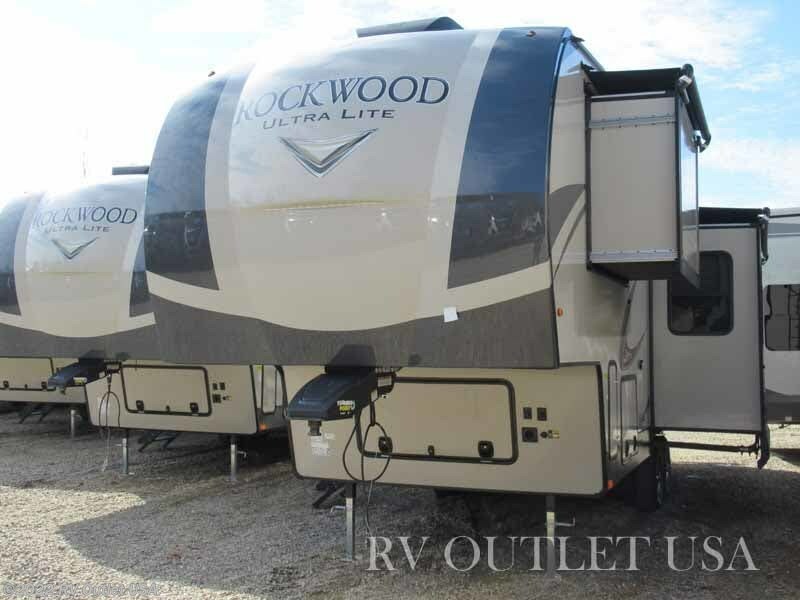 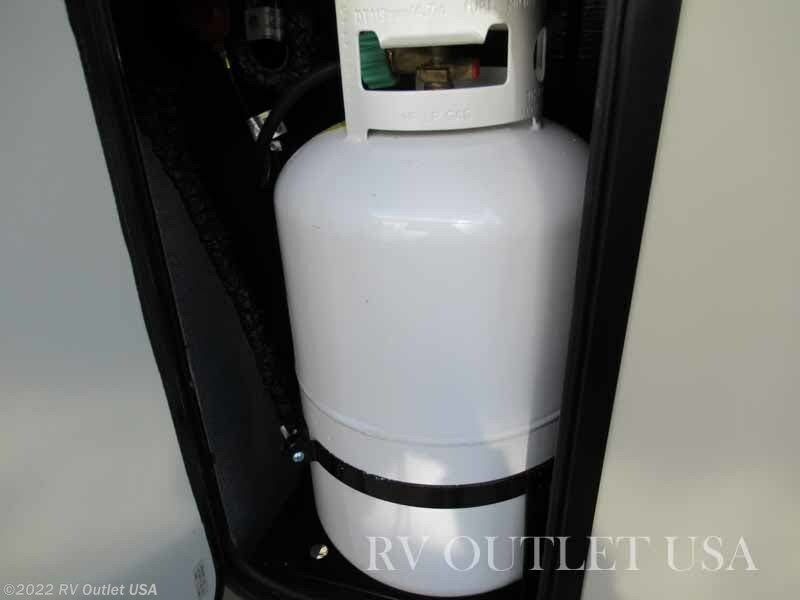 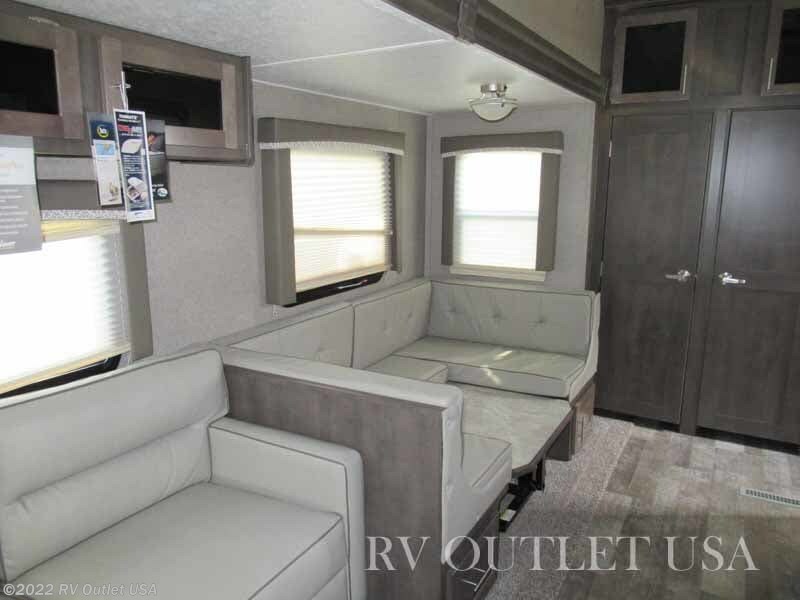 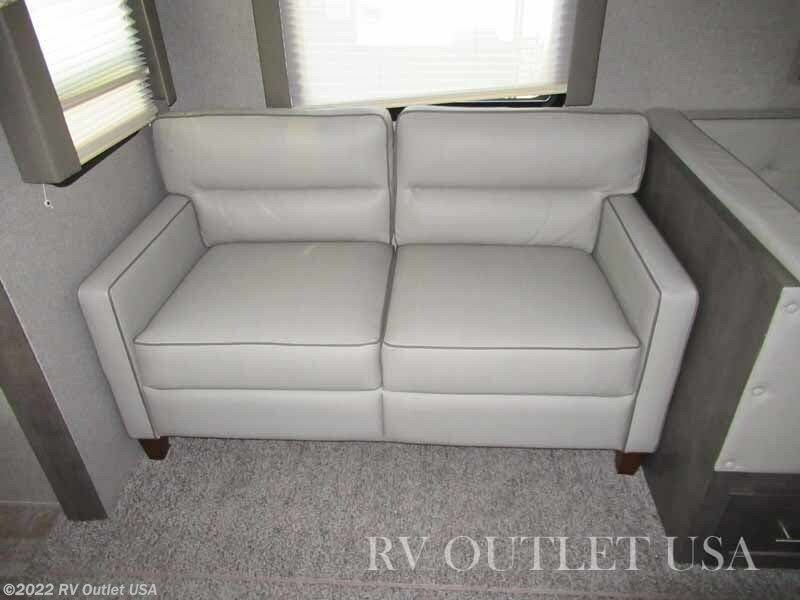 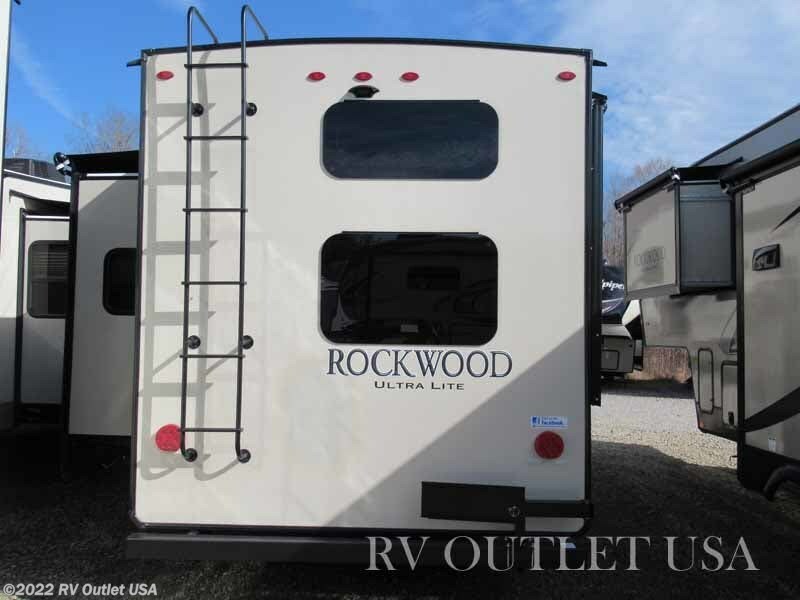 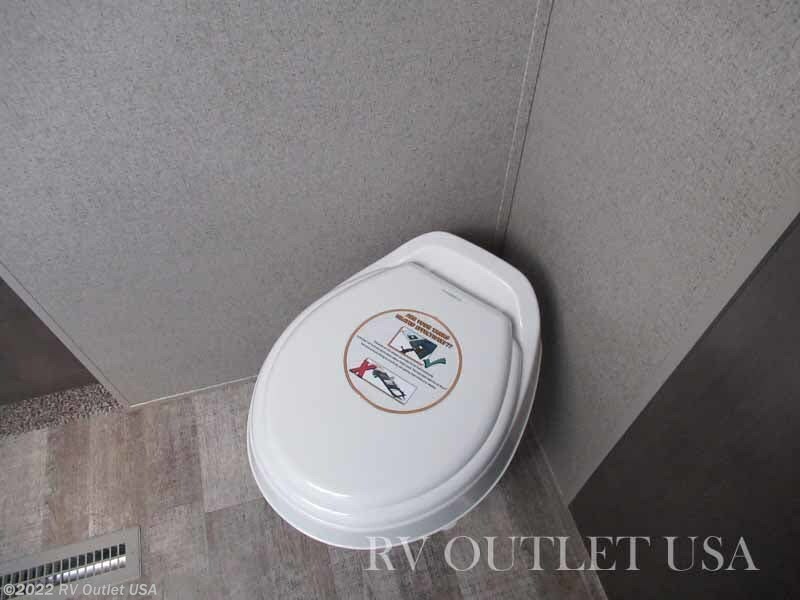 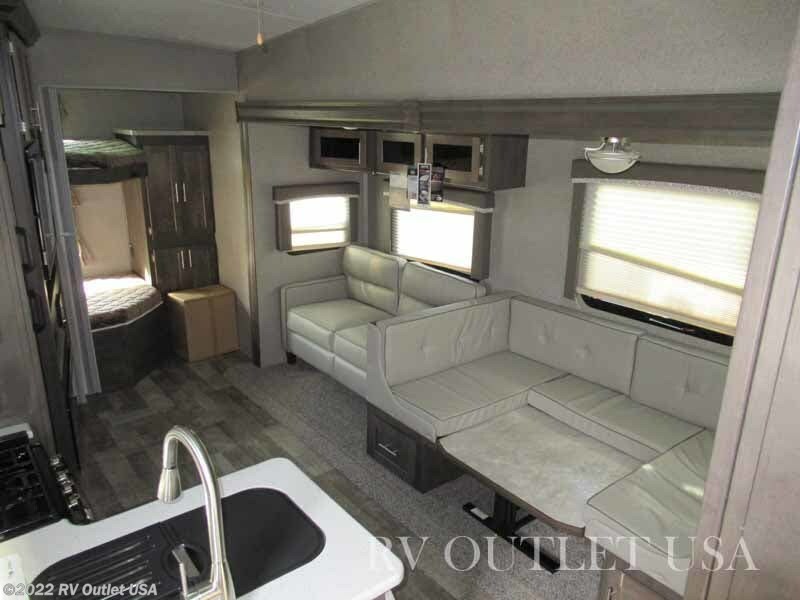 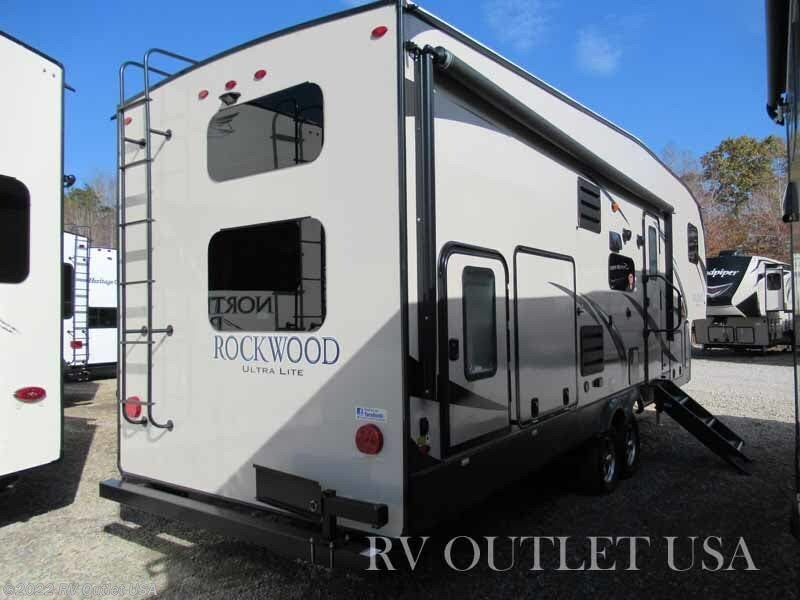 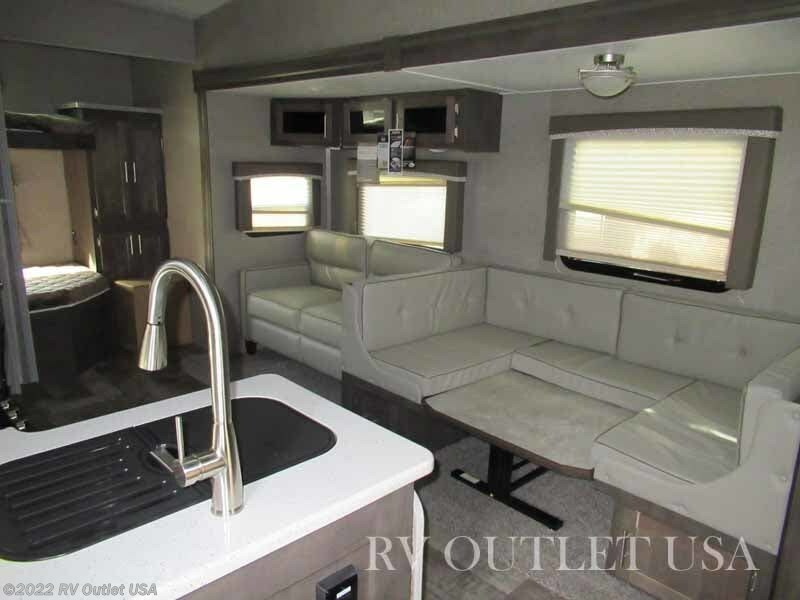 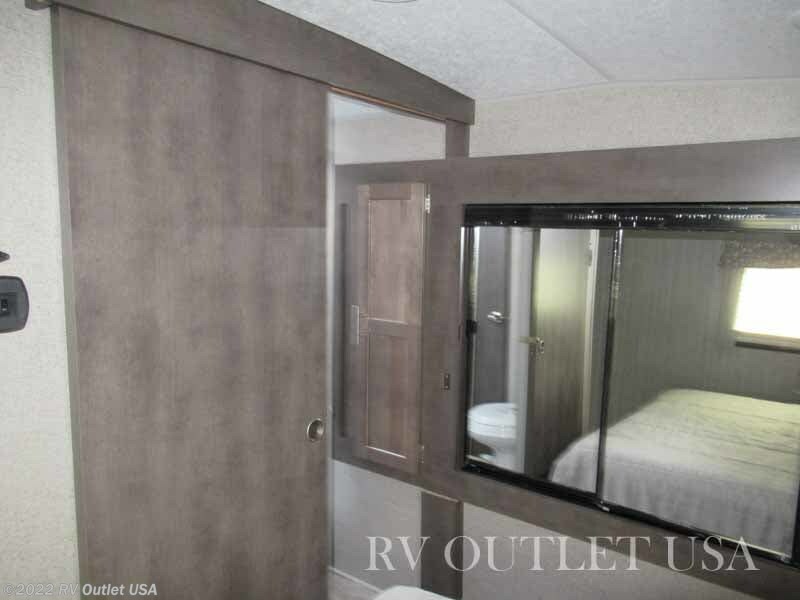 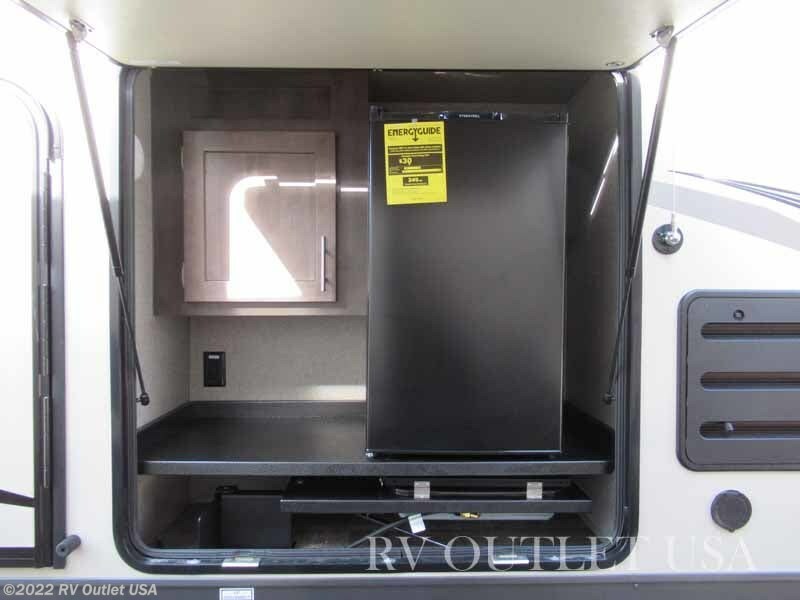 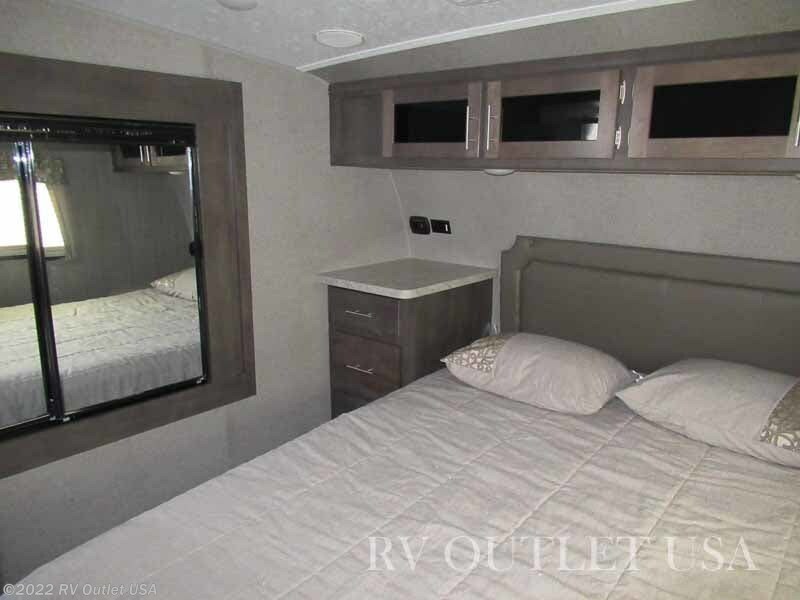 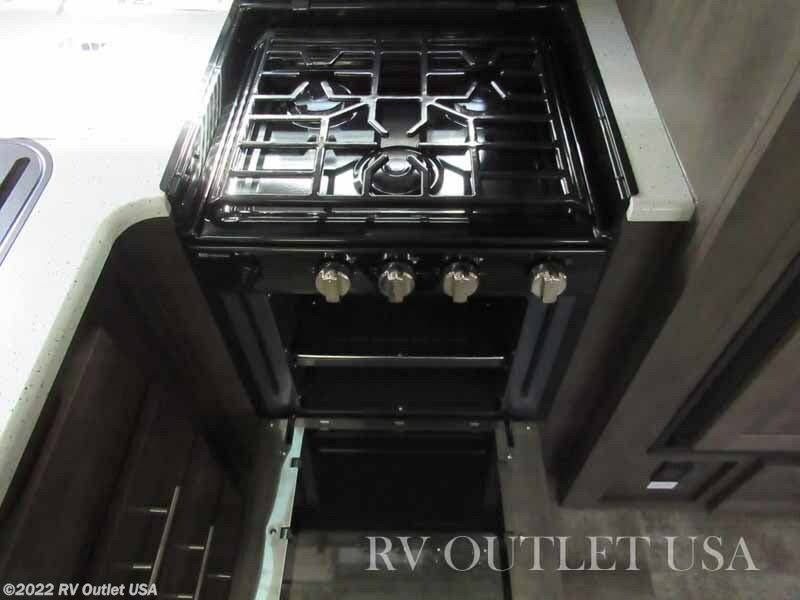 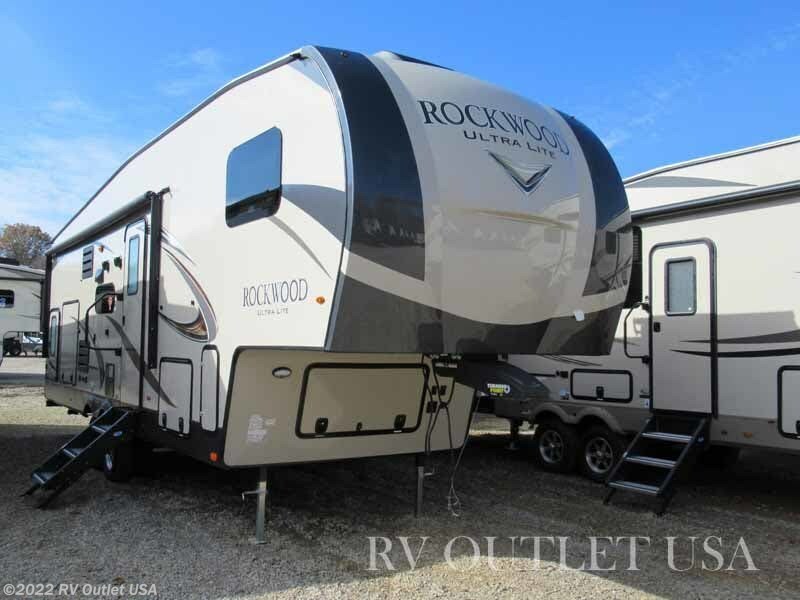 We have this really nice 2019 Forest River Rockwood 2781WS here in stock. 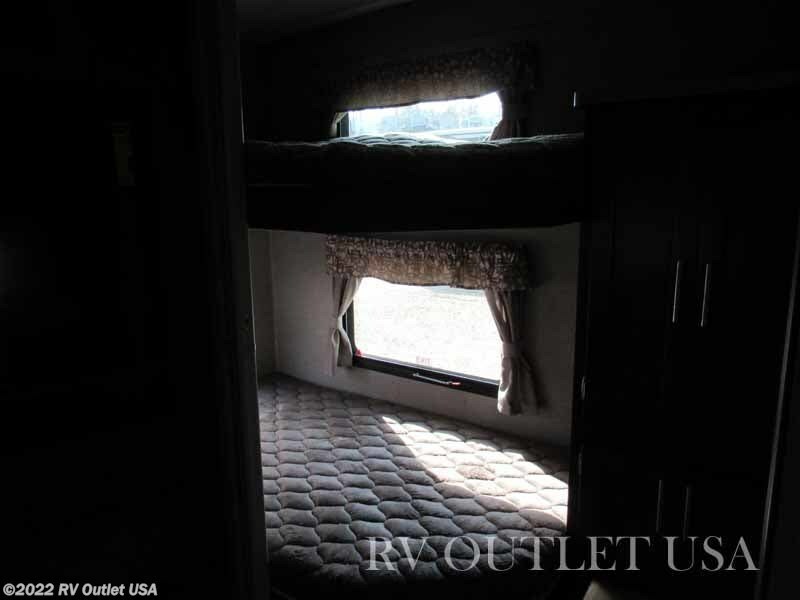 This awesome camper sleeps (8) and has (2) slides. 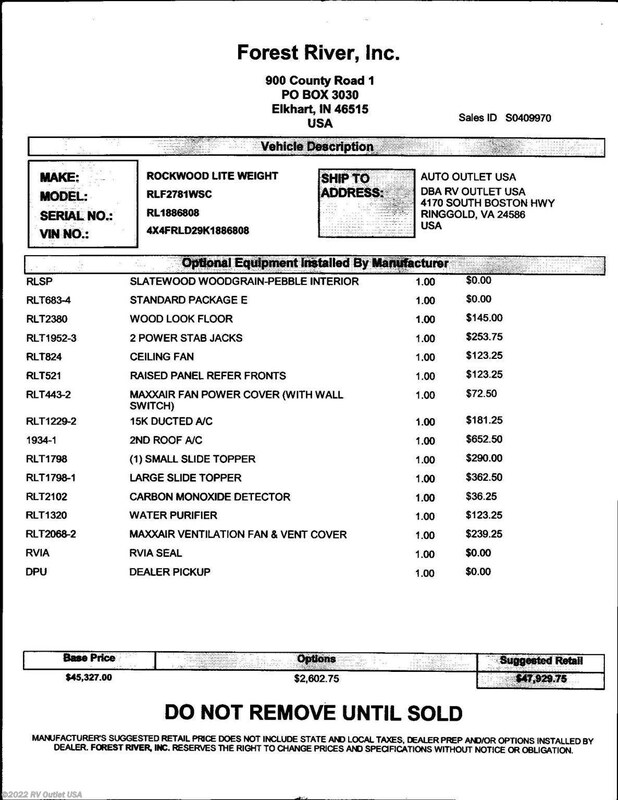 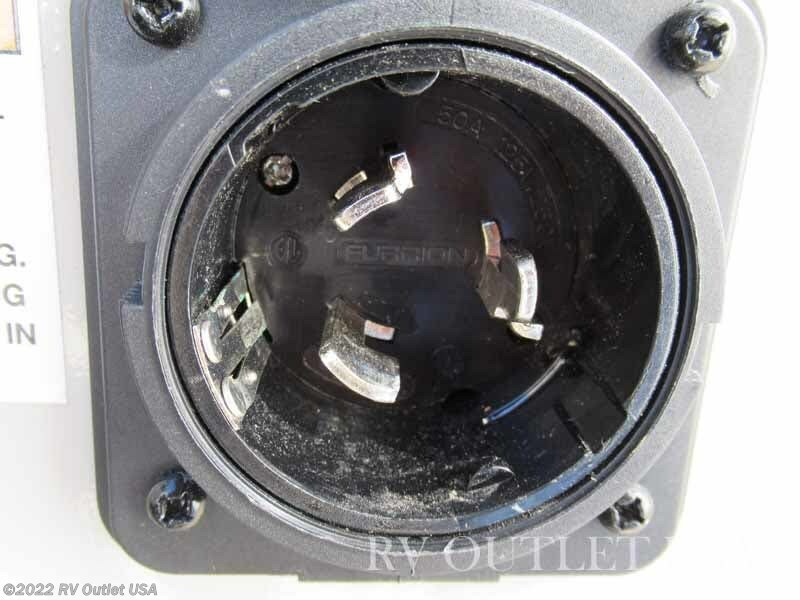 If you look in the photo section there is a picture of MSRP invoice. 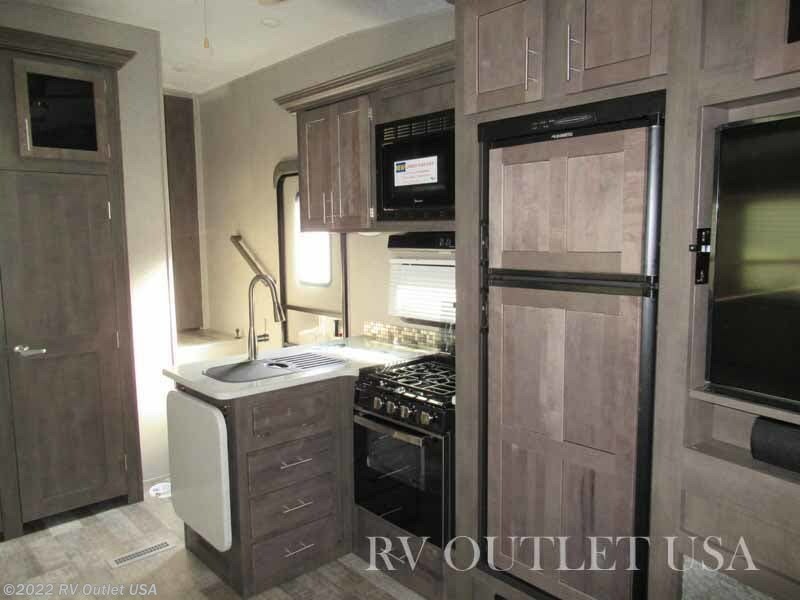 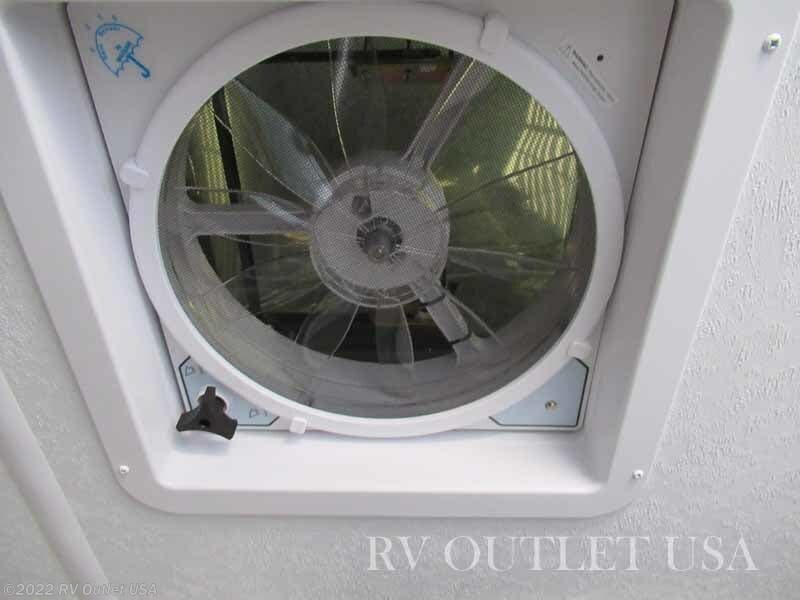 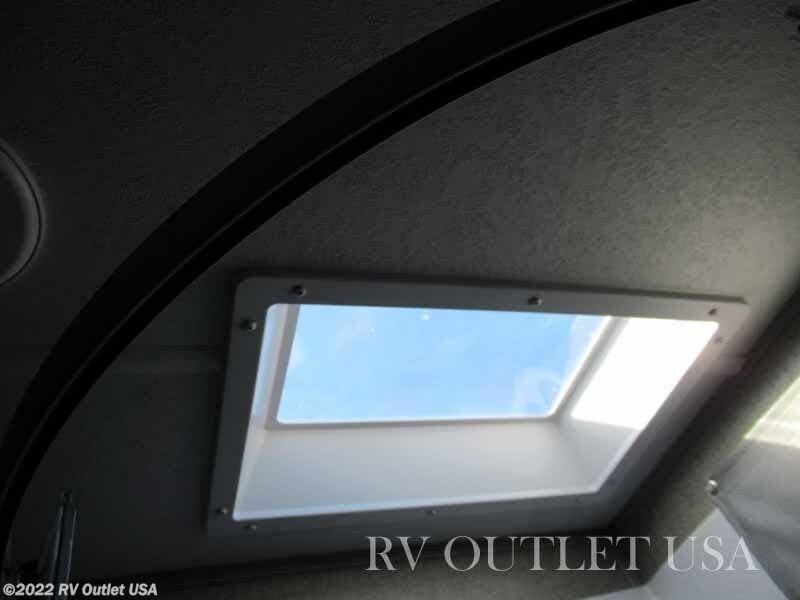 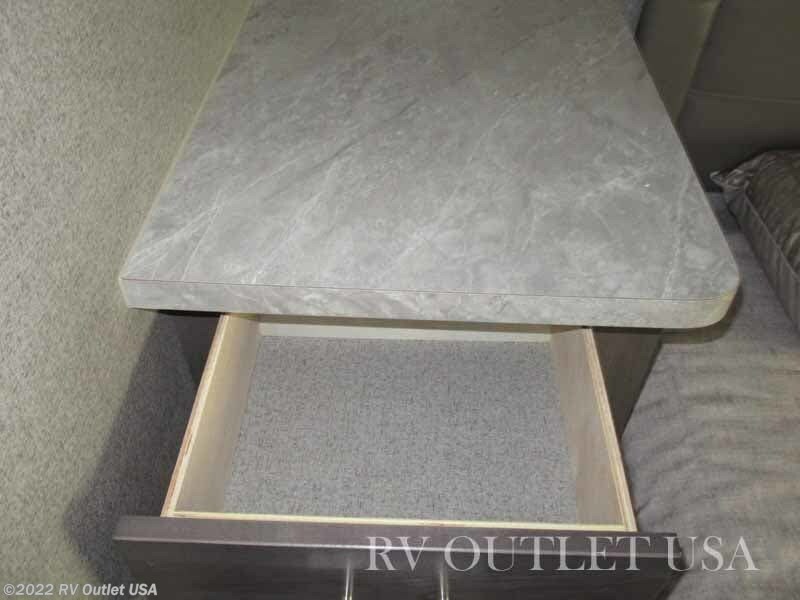 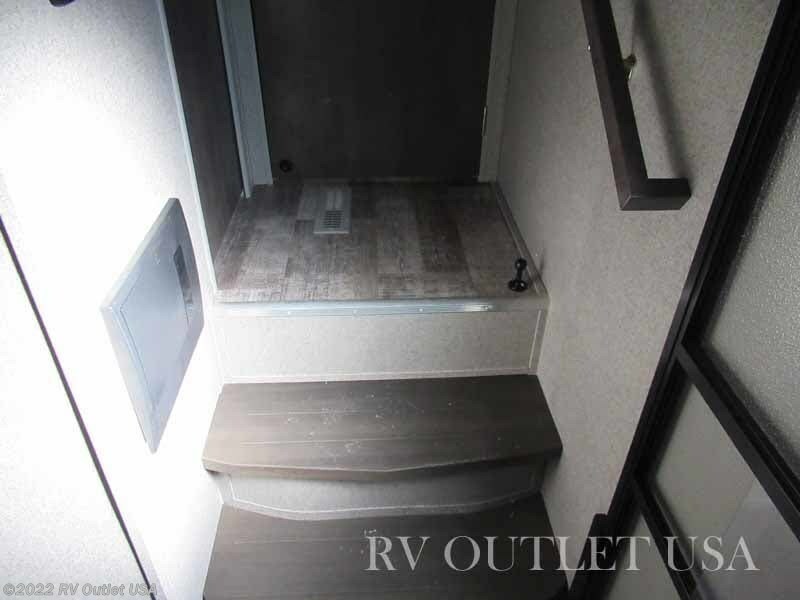 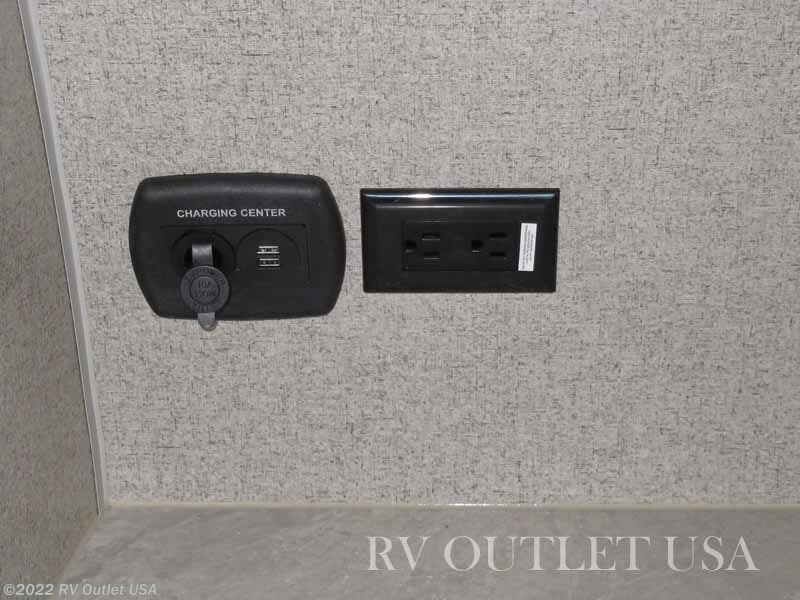 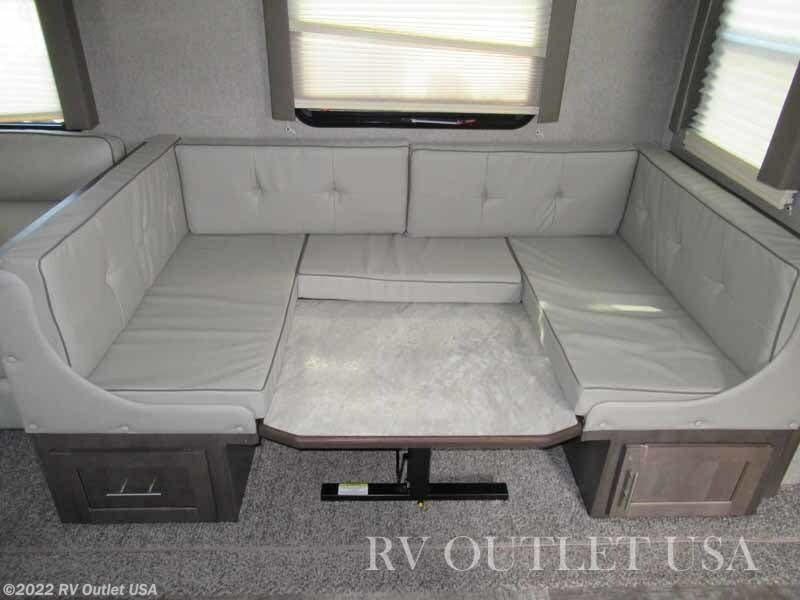 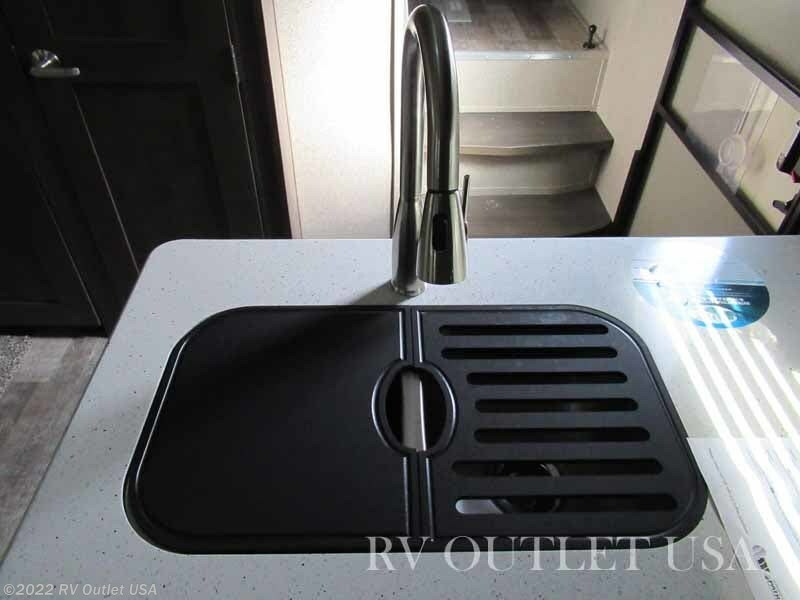 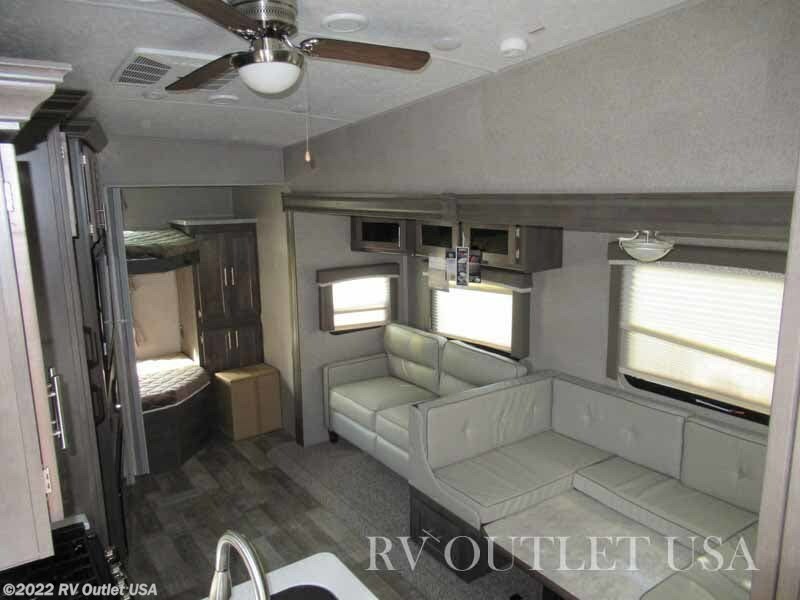 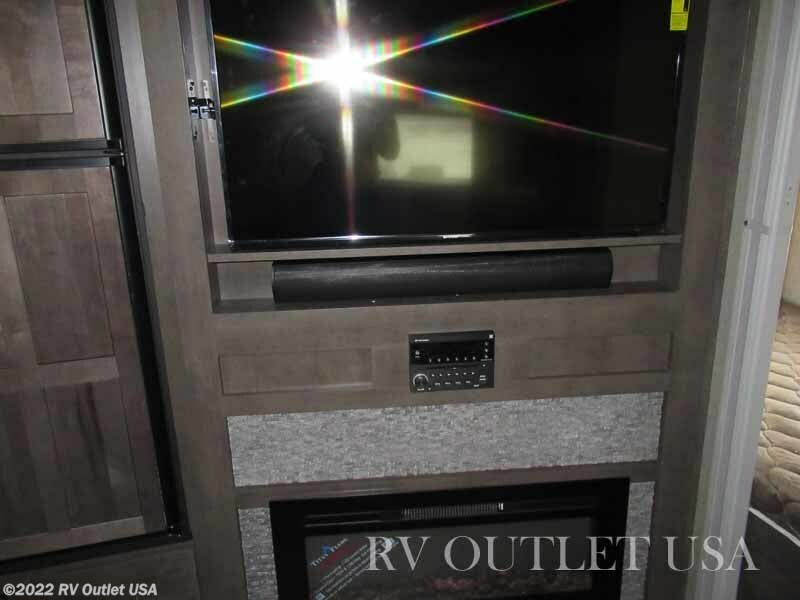 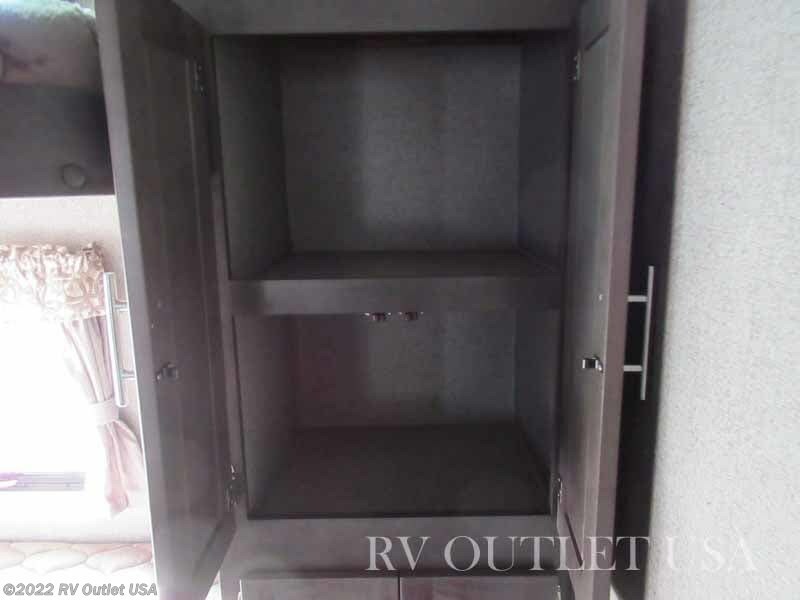 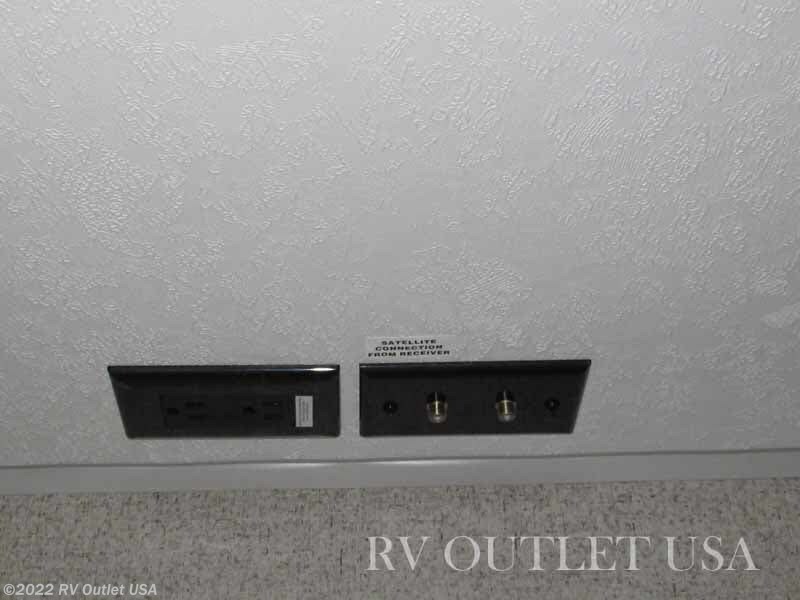 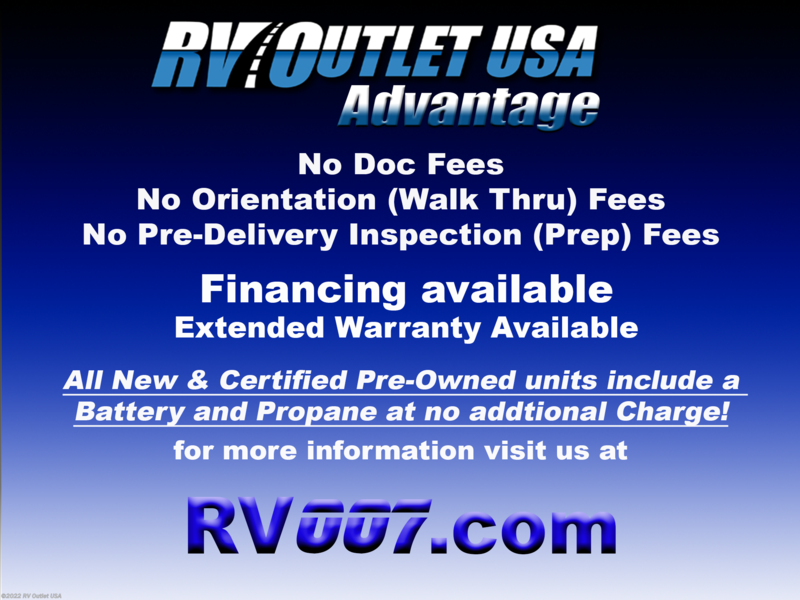 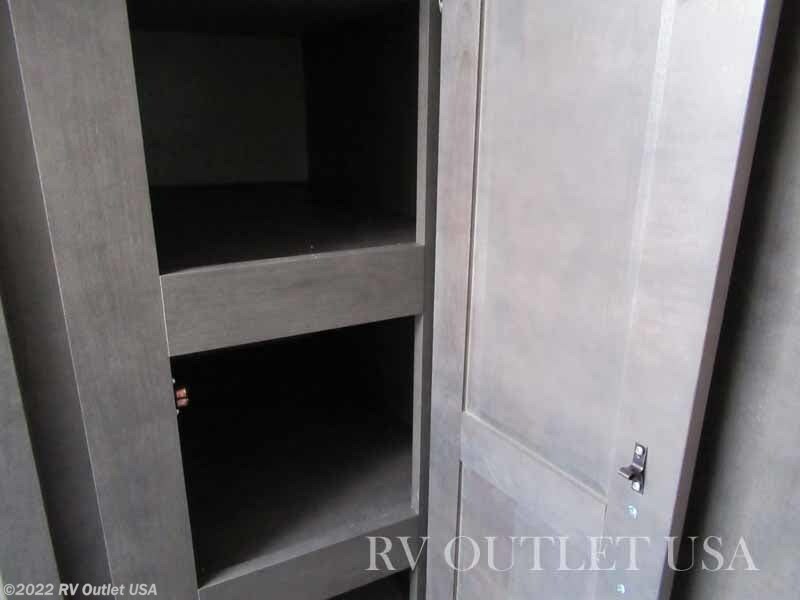 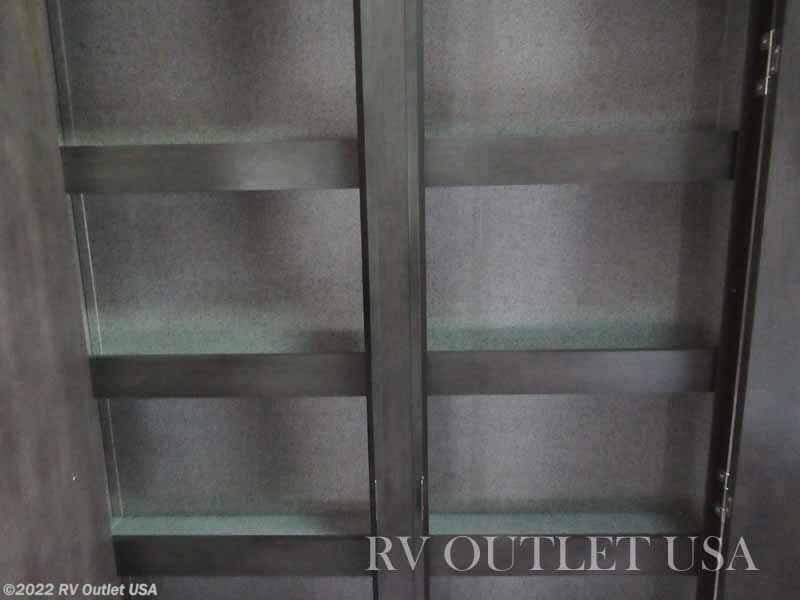 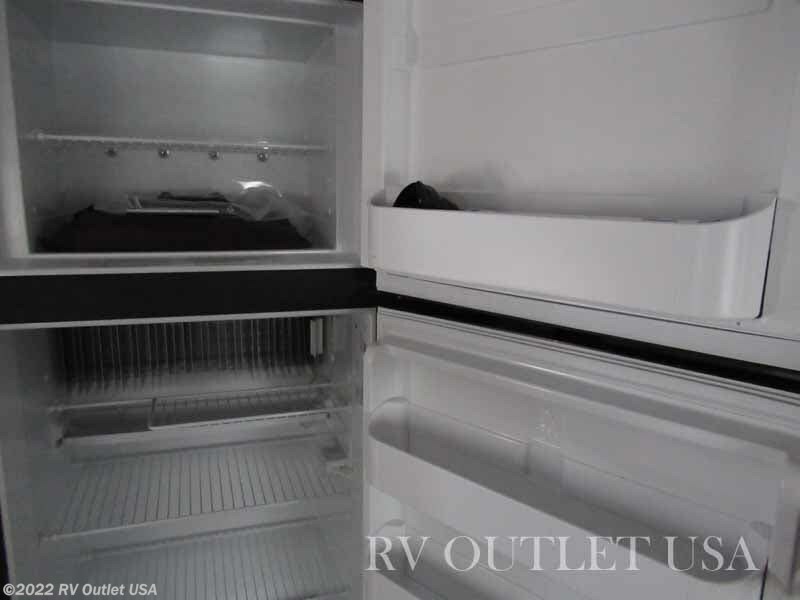 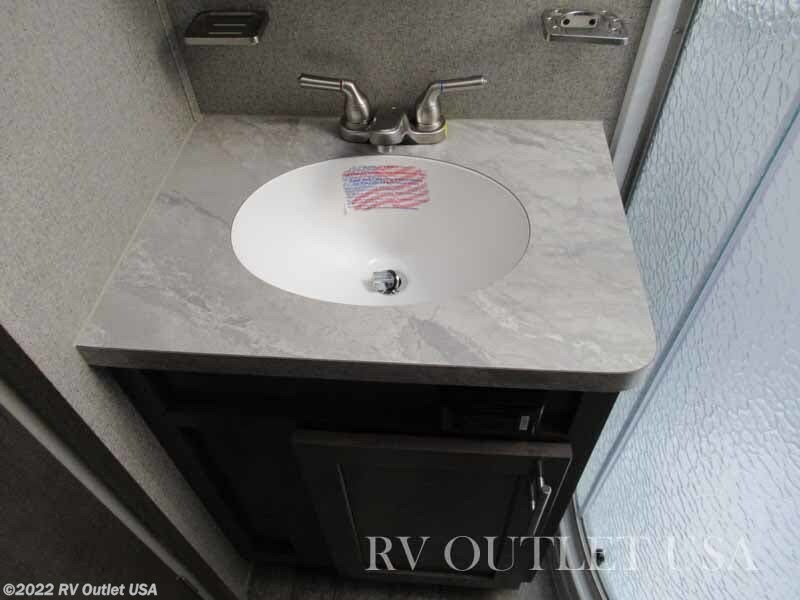 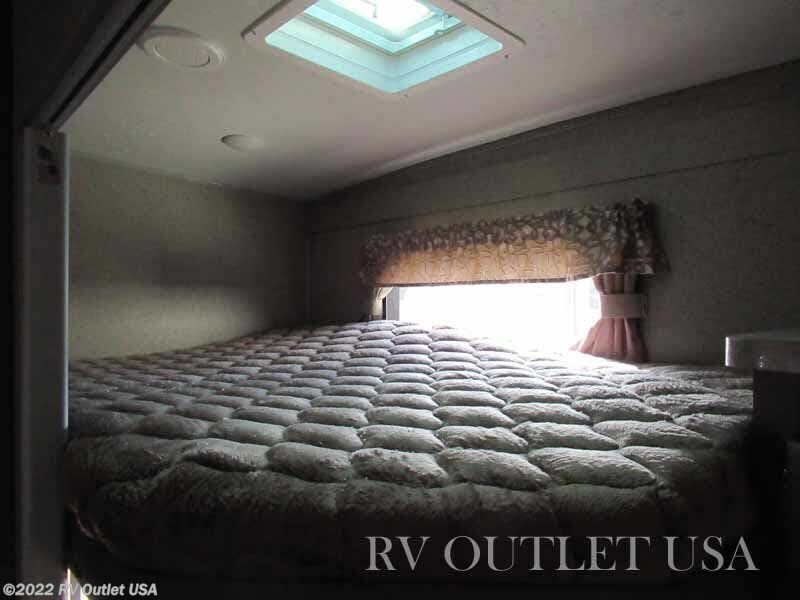 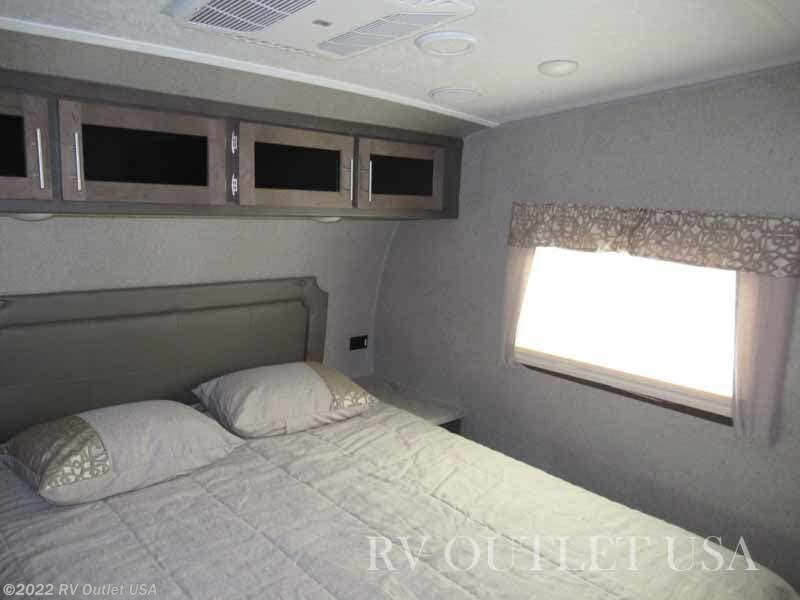 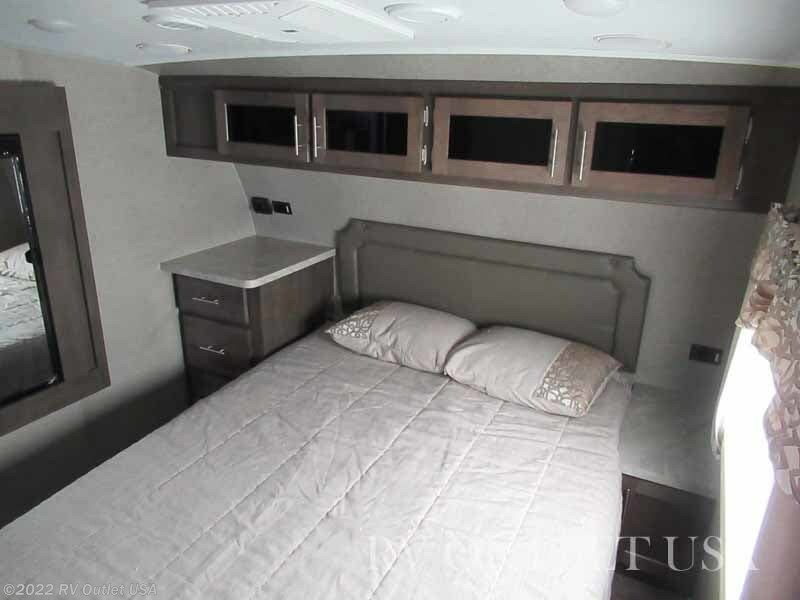 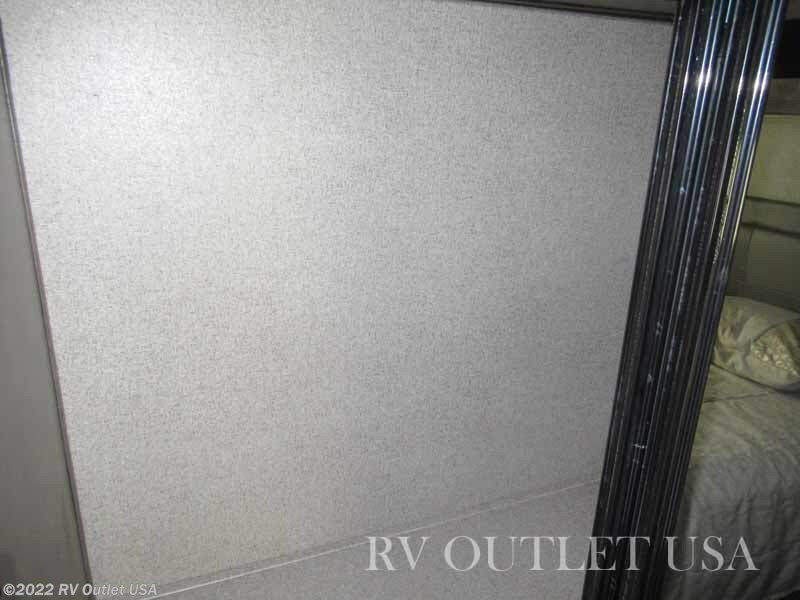 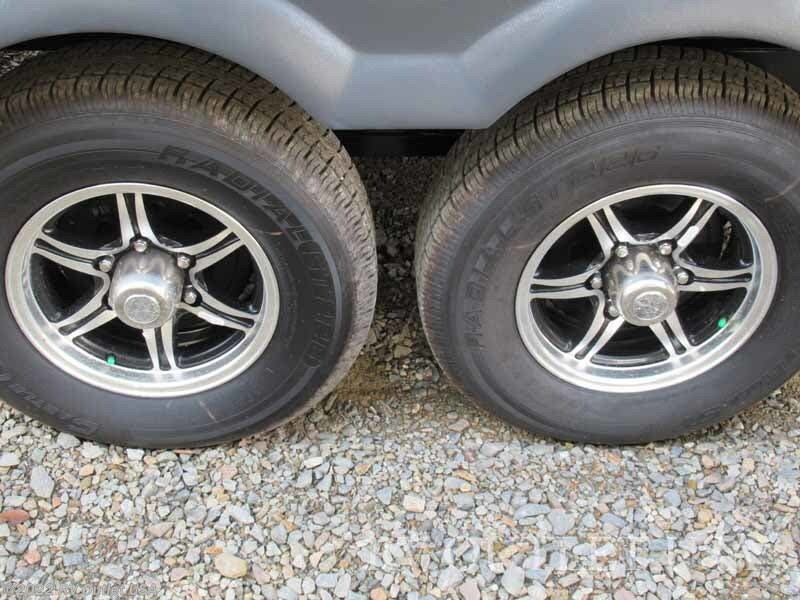 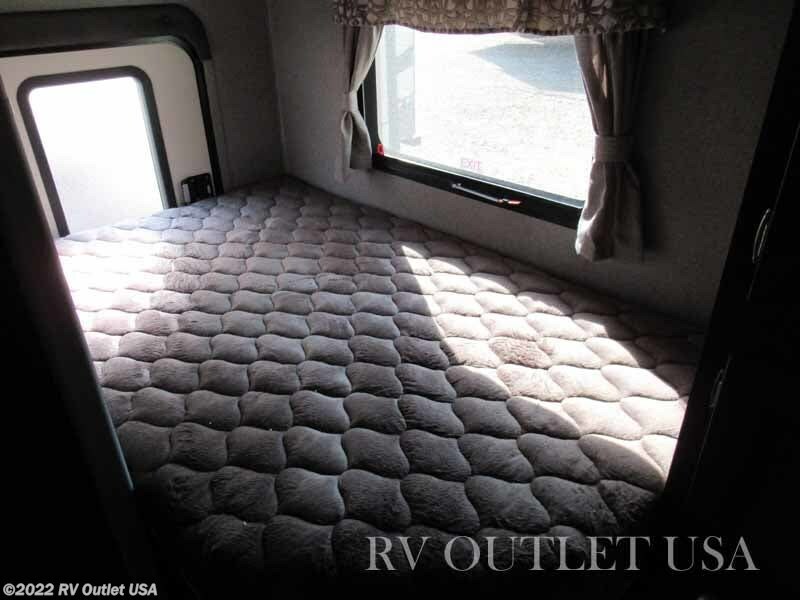 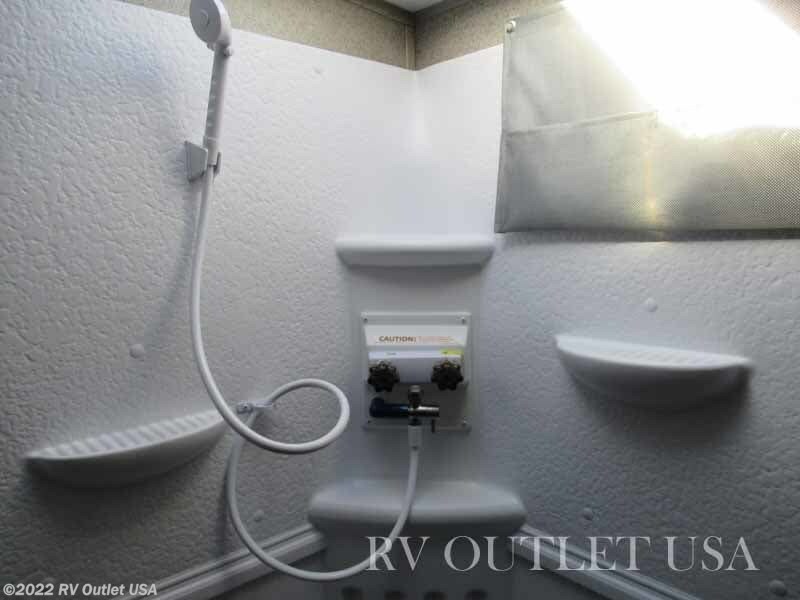 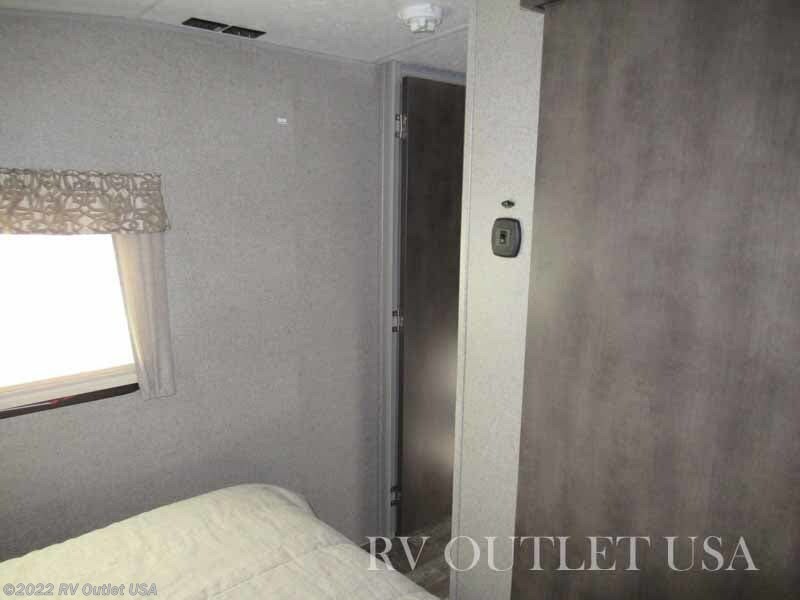 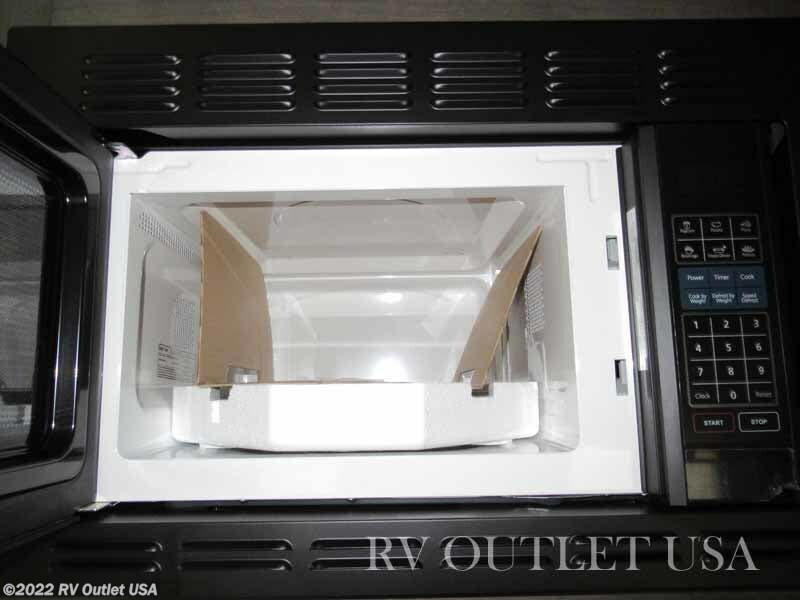 Be sure to check out the options available for this camper.